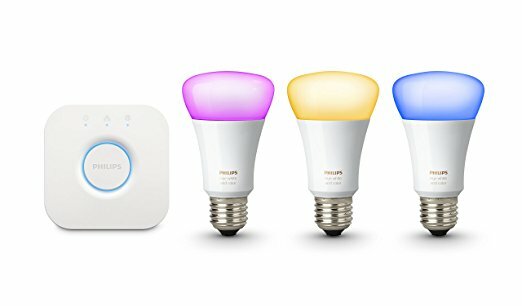 Philips HUE will change the way you see light. Play with tone, contrast, white light and a full spectrum of colour to create your ideal lighting scenes and moods. With the ability to act standalone or as an integrated part of a Philips Dynalite Lighting system, Philips HUE sets the bar high. Contact us at Smartscape for more information.